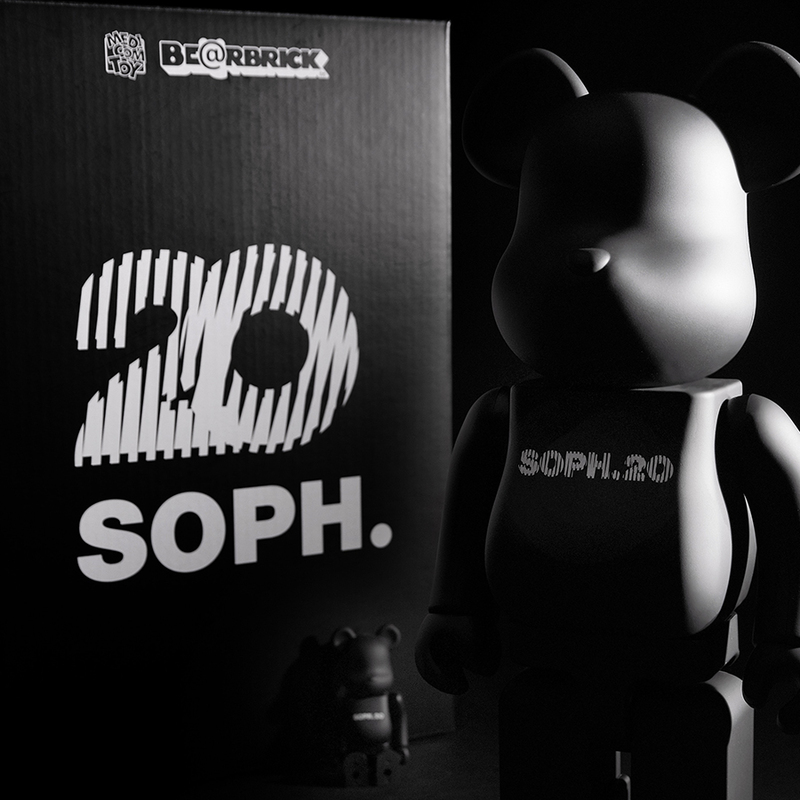 "SOPH.20 in HONG KONG" for pop-up event held from the 15th Feb to the 14h Mar. The 1st SOPH.20 pop-up in overseas,we will have "BE@RBRICK for SOPH.20 100% & 400%" as pre-release and some special products including Hong Kong exclusive items. Please stop by I.T HYSAN ONE in Causeway Bay,Hong Kong if you have a chance.